Cowboys are encouraged to enter the first annual Newell Futurity Bronc Match. Payout will be good, with $1,500 added. 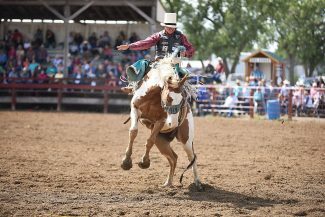 The newest event coming to the Newell Labor Day Rodeo weekend in Newell, South Dakota is hoping to draw rank broncs, good cowboys and a large crowd. 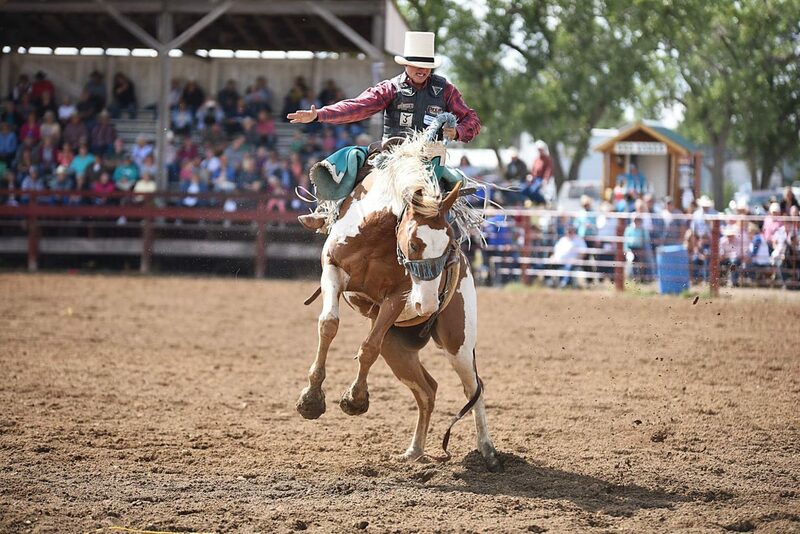 The first annual Newell Futurity Bronc Match is open to all stock contractors and saddle bronc riding cowboys, and will take place on Saturday, Sept. 1 at 2 p.m. 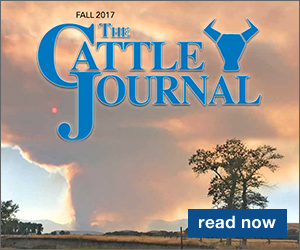 There will be $1,500 added to both the stock contractors and the cowboys and the event is sanctioned by the World Futurity Association. Matt Mangis and the rest of the Newell Community Club thought holding a futurity bronc match sounded like a good way to freshen up the rodeo-filled Labor Day weekend. During a regular bronc riding, stock contractors are paid each time their horses are bucked while the cowboys pay entry fees to get on broncs. During a futurity bronc match, stock contractors pay entry fees for each horse that is bucked, just like the cowboys. "It's a way for the stock contractors to make a little more money, plus the potential for getting better horses is way better in a futurity when stock contractors are paying 250 dollars to enter, rather than getting paid 50 dollars per horse that's bucked," Mangis says. The broncs this year will be all four and five-year-old proven horses, but the Community Club already has big plans for next year's futurity bronc match, like possibly adding a dummy bucking where stock contractors bring two and three-year-old colts that are not bucked with a rider, but with a weighted box. The box can be released remotely after eight seconds and the colts will be scored on how they buck. Because the event is sanctioned by the WFA, horses will earn points each time they buck with the hopes to qualify for the World Futurity Bronc Match in Las Vegas, Nevada during the National Finals Rodeo in December. The weekend will start on Friday of Labor Day weekend with a ranch rodeo. 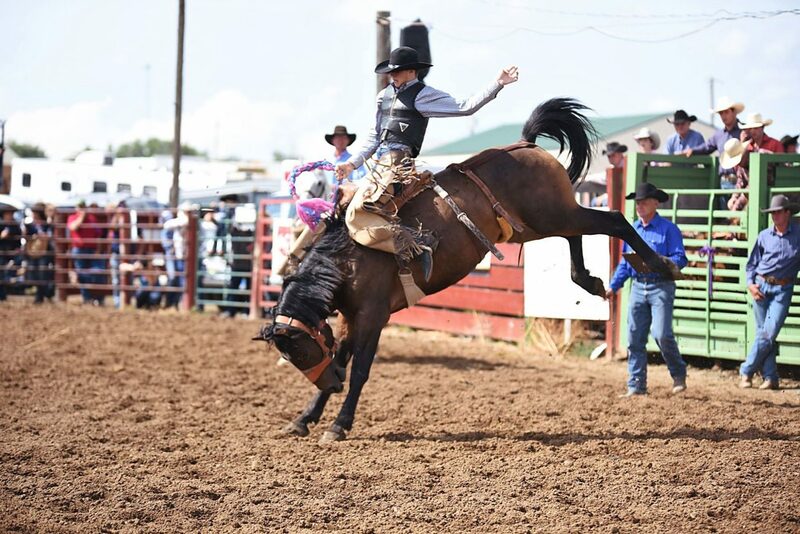 Ranch rodeo teams are made up of five people, one woman, one under the age of 14, one over 50, one mutton buster under 60 pounds and one hand of any description. The futurity bronc match will be on Saturday followed by a street dance. Sunday will be the Coy Price Memorial Roping with breakaway, high school team roping and an open team roping. The weekend will conclude on Monday with the parade downtown and many events throughout the town, and finally ending with the Newell Labor Day Rodeo. The stock for the rodeo on Monday will be provided by Cleve Schmidt, a local stock contractor who has helped Mangis put the futurity together. "Cleve goes to a lot of futurities himself, so he was a big help trying to get things pulled together," Mangis says. 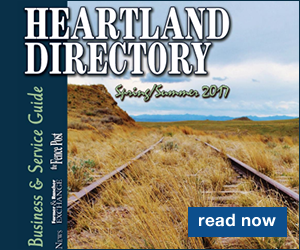 "We also had Tiffani Robertson help us promote our sponsorship packet because the Community Club is a non-profit organization." Stock contractors can enter horses online by going to http://www.worldfuturity.com. Cowboys can enter by calling Matt Mangis at 605-415-3462 or Cleve Schmidt at 605-430-7319. "We're just trying to bring more to our community by adding something else to our long weekend rodeo," Mangis says.